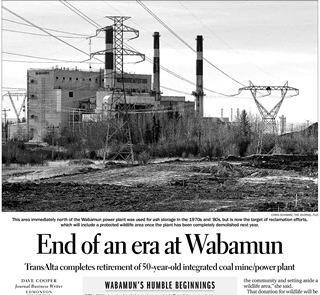 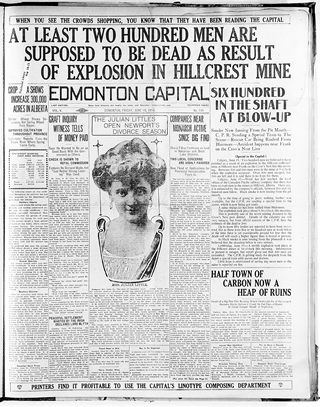 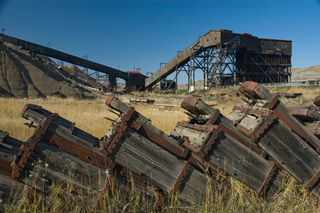 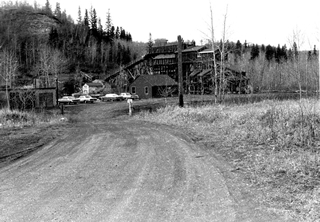 Much remains unknown about the character of Alberta coal towns. 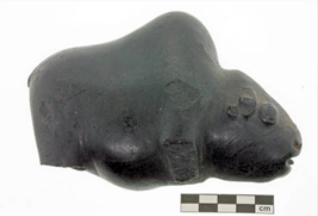 While all were similar in their origin, they did not necessarily develop in the same way nor to the same degree. 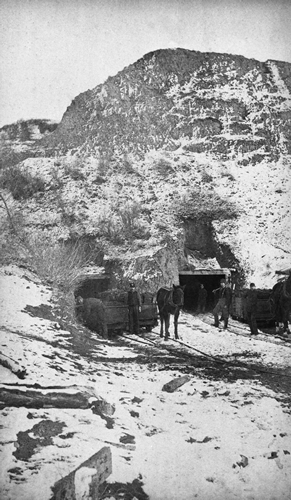 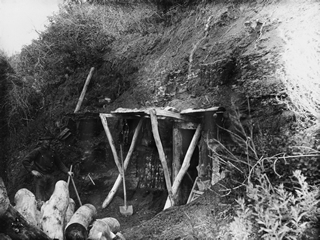 Some early communities did not survive into the 1930s or 1940s after their mines closed. 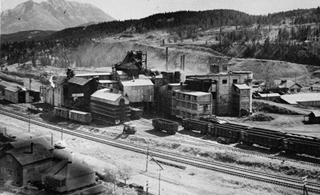 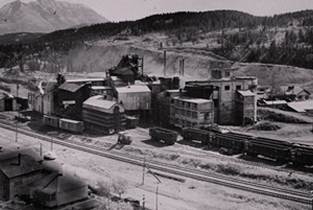 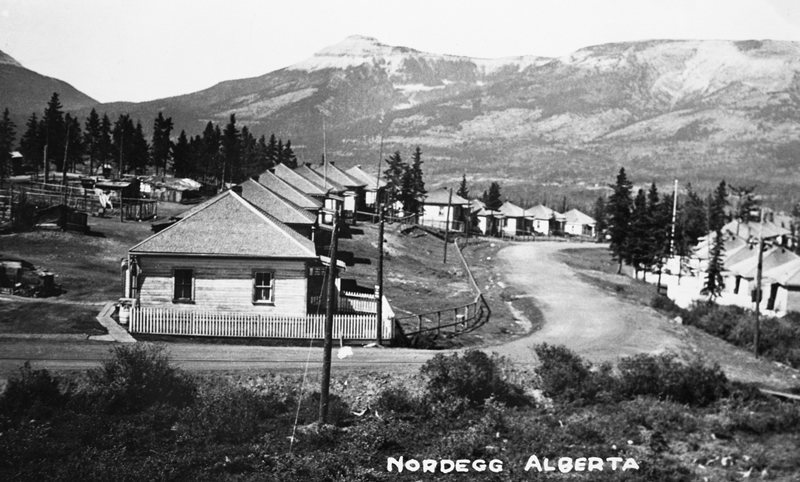 Of coal towns that did survive past their formative years, some, such as Nordegg, reached their greatest social and cultural development during the mid- to late-1940s as Alberta’s coal industry peaked just prior to the age of oil and natural gas. 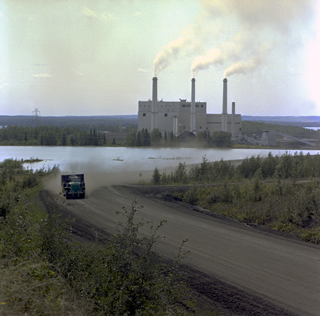 running water, electrical power and sewage systems. 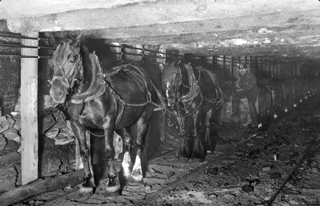 Local governments had emerged in a number of coal towns and had begun to exert some influence on town life, but the influence of miners in local politics tended to be minimal—often achieved only through unions and other social organizations. 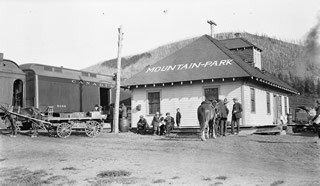 After a bitter strike in Crowsnest Pass in 1932, a town council with openly Communist sympathies was elected in Blairmore and held power until 1936. 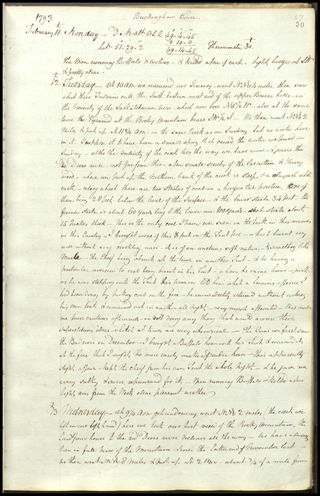 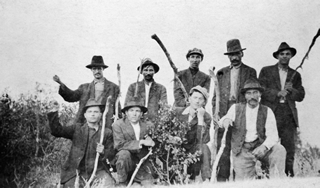 Some town leaders encouraged the formation of community institutions that cut across traditional ethnic lines, such as women’s leagues and town groups/associations. 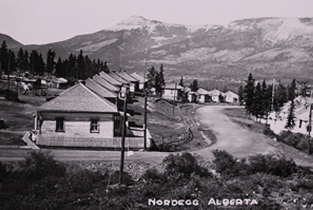 Ethnic distribution in mine towns varied across many nationalities although the Great Depression slowed immigration into the province and limited the size of towns in general at this time. 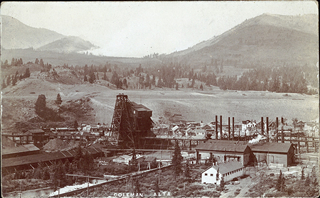 Mining towns often experienced some amount of ethnic tension given the many nationalities comprising their populations, but, as successive generations of children were born, familiarity and commonality brought communities closer together during the 1940s. 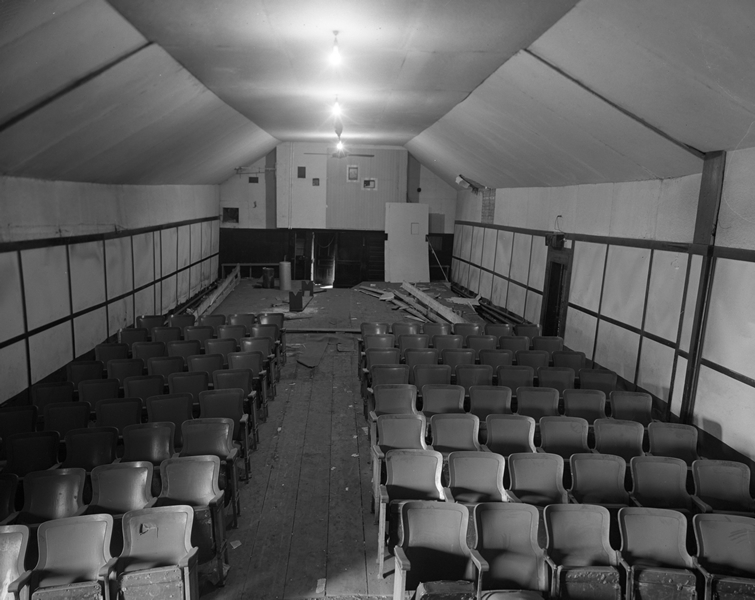 culture, such as radio, magazines, novels, music, theatre and cinema, provided new forms of entertainment. 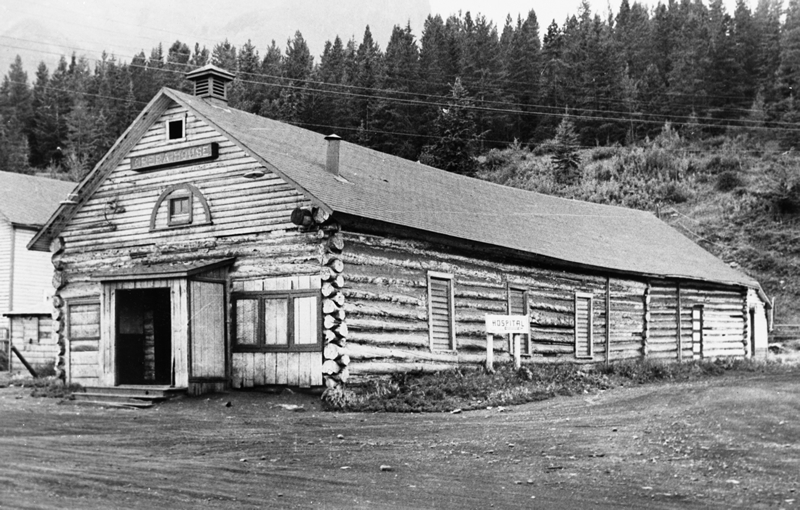 Organized sports helped foster community ties and spirit and may even have offered a distraction from difficult living and working conditions, particularly during the Depression years. 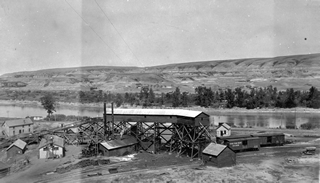 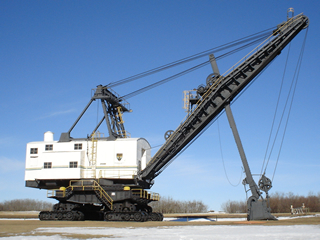 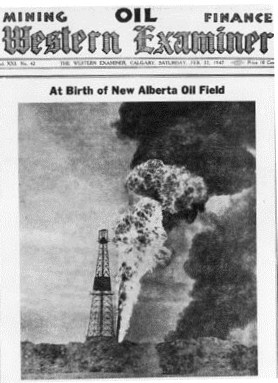 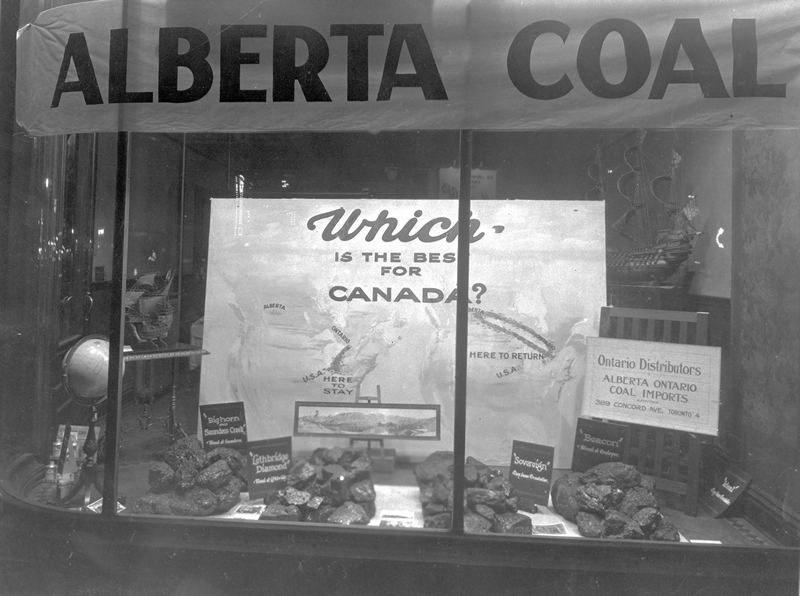 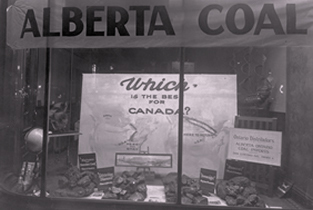 Yet as the industry itself declined due to the onset of the oil and gas era, so too did the social and cultural development of the towns that Alberta’s coal industry had supported.